Swiss Garage is your source for expert services on your European import vehicle! 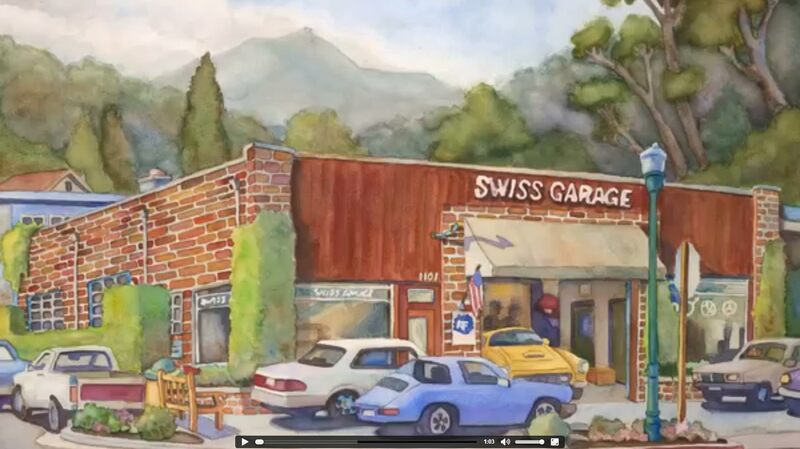 Servicing Marin County for over 30 years, Swiss Garage has built their success from the trust and loyalty of our customers and the expertise of our technicians. We may not be the least expensive, but we have always been the best value! Our excellent team of highly trained, certified and professional technicians works hard to get you back on the road as soon as possible. We are ASE certified and updated on a constant basis to provide you with the highest quality of service. With over 30 years of European import experience and the latest diagnostic equipment and training, Swiss Garage is your trusted source for BMW®\Mini, Mercedes-Benz®, Audi\VW, Fiat 500, Lexus\Toyota, and Volvo vehicles. Get service reminders, history and more. We offer a 24 month / 24,000 mile extended warranty to guarantee all of our work. Using only the best diagnostic equipment and technology, we promise to provide the highest level of service for you and your vehicle. Our modern repair facility services all makes and models – we can handle all of your car care needs! We offer financing through Bosch Service and CFNA. Click here to apply. 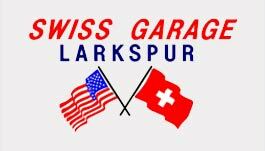 Contact us today at 415-461-4727or use our online appointment form to find out how Swiss Garage can serve you!